Home / Events / Your must-attend 2019 events! 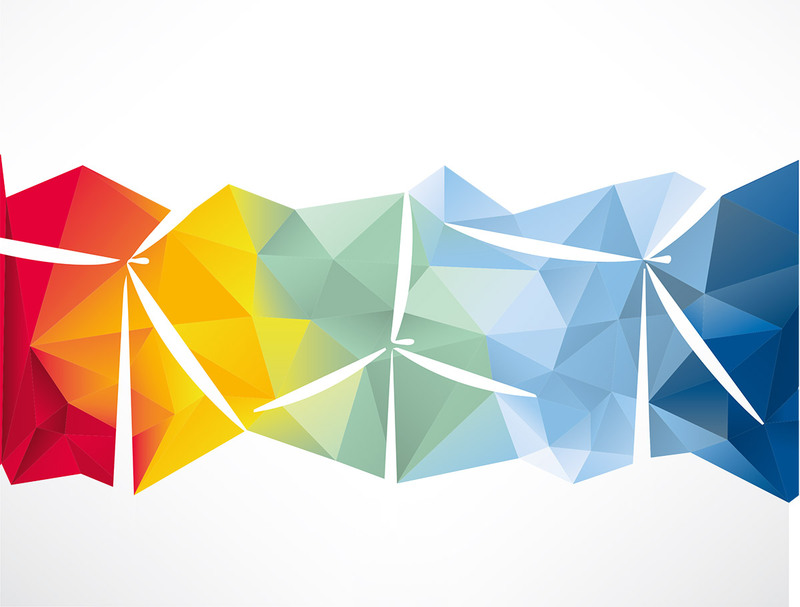 WindEurope’s large events are firmly established as leading highlights in the wind energy calendar. Our events are organised “by the industry, for the industry”: hundreds of experts from the industry are involved in shaping the programme for our cutting-edge conferences, which combine with major exhibitions to showcase the entire wind energy supply chain and shape the agenda for tomorrow’s energy mix. All the money you spent on our events goes back to the industry. Thanks to this, we are able to finance our advocacy, analytical and technical work to power the overall development of the wind industry. Are you a market leader, an academic or a start-up? Do you want to learn at our conferences, network at our side events or do business on the exhibition floors? Then you cannot afford to miss WindEurope’s large 2019 events. 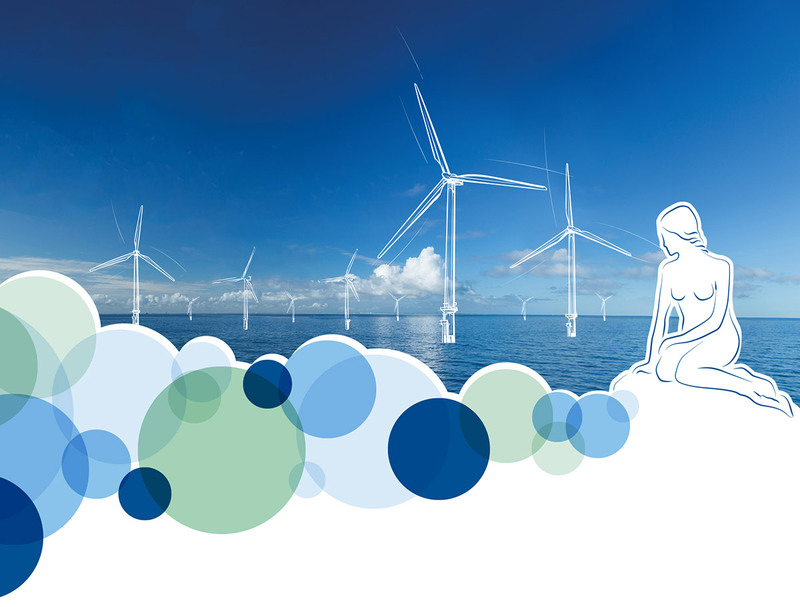 Building on the success of our WindEurope 2018 Conference at the Global Wind Summit, we will be gathering in the Spanish wind energy hub of Bilbao for our on- and offshore conference and exhibition. Book your stand: But be quick! Over 60% of exhibition space has been sold! Become a sponsor: Choose from a range of sponsorship packages to raise your profile. Denmark is the leader in wind energy penetration, with wind energy producing enough electricity to cover 44% of its domestic consumption last year. Exhibition space is already running out – so book your stand soon to avoid disappointment! Book your stand: Time is running out to book your stand for this event!